Former Secretary of Homeland Security Michael Chertoff has joined the board of directors of Edgewood Networks, Inc., an Indian American-founded cybersecurity company that provides networking products and solutions to government and private customers. 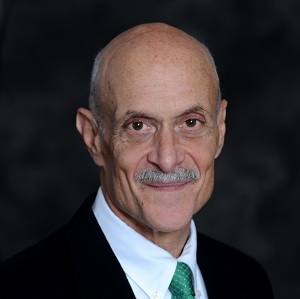 A graduate of Harvard College and Harvard Law School, Chertoff was the Secretary of the Department of Homeland Security during President George W. Bush’s second term, from 2005 to 2009. The Chertoff Group, which he cofounded after leaving the government, provides business strategy, risk management, and merchant banking advisory services to clients seeking to secure and grow their enterprises. Edgewood, founded in 2010, provides security to networks in the civilian, commercial and government markets. It was founded by Dr. Deven Verma, a Silicon Valley technologist, entrepreneur and investor.